Turbosmart Wastegates - Pro-Gate50 UNIVERSAL - Dezod Motorsports Inc - Home of the automotive performance enthusiast since 2002. 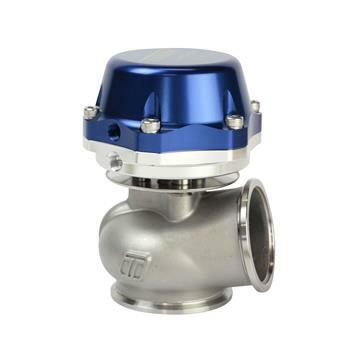 APPLICATION: Suitable for most high performance turbocharged vehicles with an external wastegate turbo system. Easy upgrade – fits onto the old Pro-Gate or Power-Gate weld flange.